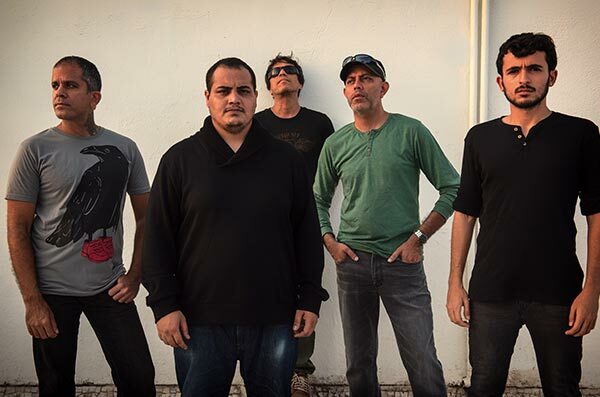 India’s trail-blazing band for over 25 years, Indus Creed are considered the pioneers of rock in the country. Already the darlings of the college circuit, they were on fire when MTV hit India. 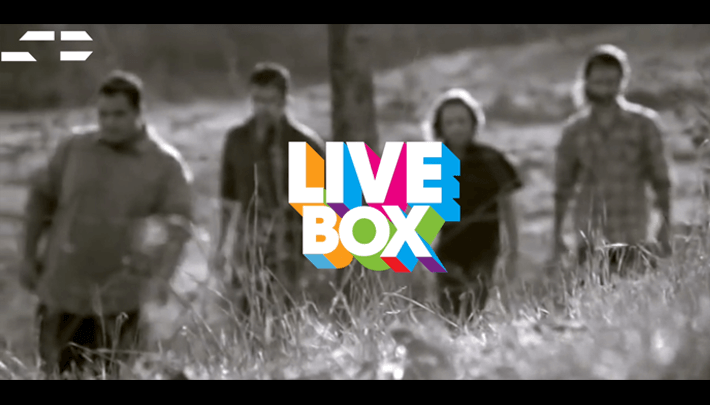 They are credited with setting the stage for today’s fertile indie scene. Their path-breaking albums are considered seminal works. 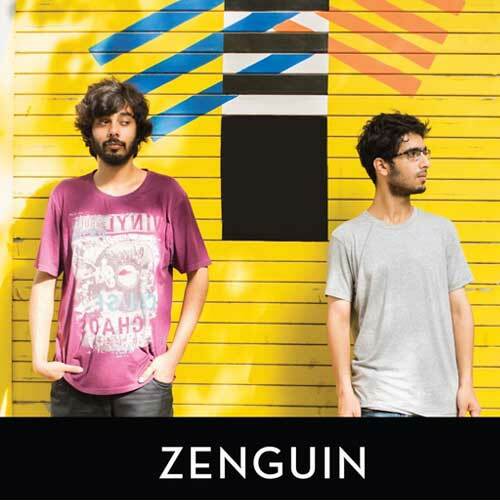 Zenguin is a Post/Prog Rock Act from New Delhi, India. The creative process behind their compositions revolves around finding the right blend between analog-digital soundscapes, modern-vintage vibes, chaotic-easy listening within complex-simple arrangements. 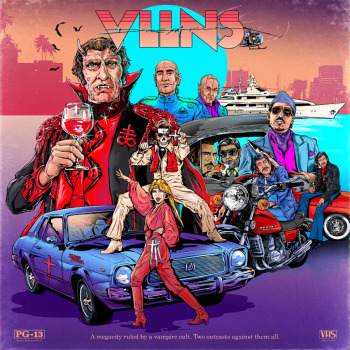 The band started as a collaboration between Saksham (Guitars) and Akash (Bass) and they released two EPs “Binary Breakfast” in 2016 and “Toska” in 2017.